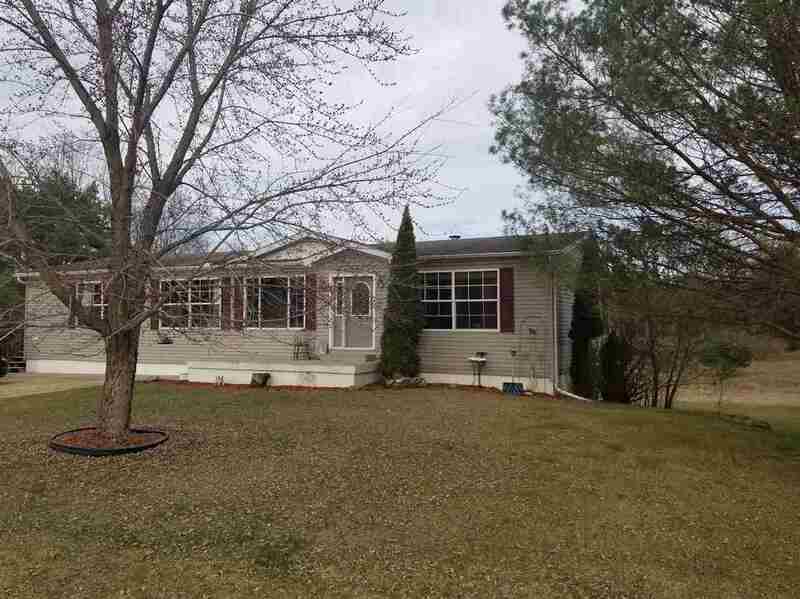 Enjoy the convenience of an easy commute to the Dells or Portage in a tranquil setting. Don't miss this opportunity for affordable, comfortable, private manufactured (not mobile) home on 3 acres. Lower level has partially finished 4th bedroom, unfinished family room and is stubbed for full bathroom. Seller is offering the home at a reduced price before making some needed cosmetic updates. Price will be increased if seller updates the home. Private community common space included in the Lake Association for just $65 per year. Directions: West Of Oxford On Hwy 82, N. On Hwy Ee, L. On 1st *lane* Home Is On The Right.